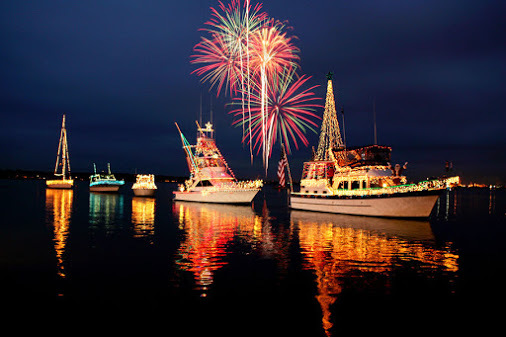 Lighted boat parades are a great way to get into the Holiday spirit! At the intersection of the Atlantic Intracoastal Waterway and the Okeechobee Waterway, Martin County, A CRUISERS’ NET SPONSOR, is a hub of boating activity and of events of interest to boaters. That time of year is approaching! We have our Martin, St. Lucie, and Indian River County Boat Parades in the works and would love your help! Those who participate and sponsor our parades is what makes all of this possible! If you are interested in sponsoring or participating please visit the link below!